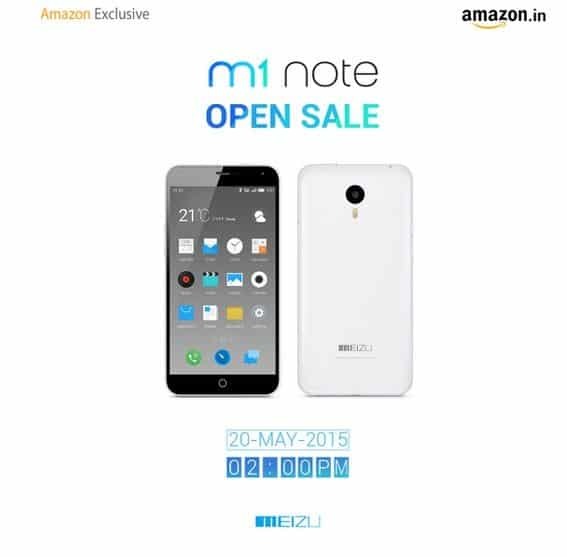 Meizu officially launched its first smartphone- M1 Note in India today, The sale will go live on 20th May through Amazon India at 2 PM IST. The sale will be a traditional open sale, unlike the other chinese vendors Xiaomi, OnePlus etc who follows flash sale, invite sales, Meizu planned the same old way of traditional open sale. As it is an open sale, everyone can get their hands-on Meizu as long as the stock lasts and as an exclusive partner with Amazon India, Meizu might be planning to make sure that the stock will be quite enough to reach all the buyers. 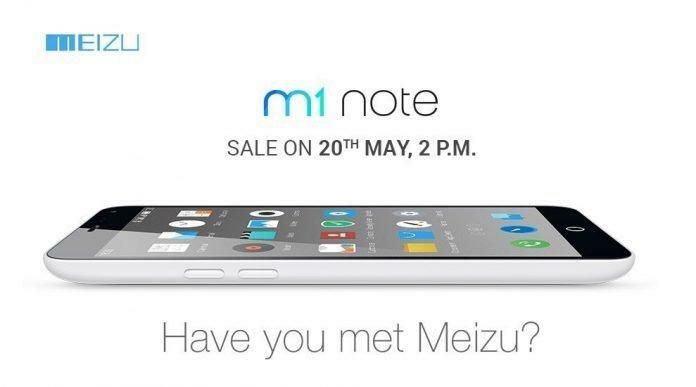 Meizu confirmed about this launch in its official Twitter and Facebook page. In our earlier post regarding the launch of Meizu’s first smartphone in India we said that Meizu might be planning something new type of sale to attract the buyers, but it is sticking to the same old way of open sale. This might confirm that it’s making a difference in other Chinese vendors and making sure that their devices will get into buyers hand easily but the 2PM sale is similar to other smartphone vendors following now in India. Meanwhile ZTE is trying to launch it’s Nubia brand in India tomorrow exclusively via Amazon. Anyhow let us have a look at the specifications of M1 Note. A 5.5 inch capacitive touch screen with a display resolution of 1080 x 1920 pixels, having a ppi of around 403. A 13 MP rear camera with LED Flash and 5 MP front-facing camera for selfies and video calls. A non-removable 3140mAh battery giving a music play of around 60 hours. Weighs only 145 gms and is available in Blue, white, pink, yellow and green. Connectivity features like LTE, Wi-Fi, GPS, Micro-USB, Bluetooth 4.0 are equipped. 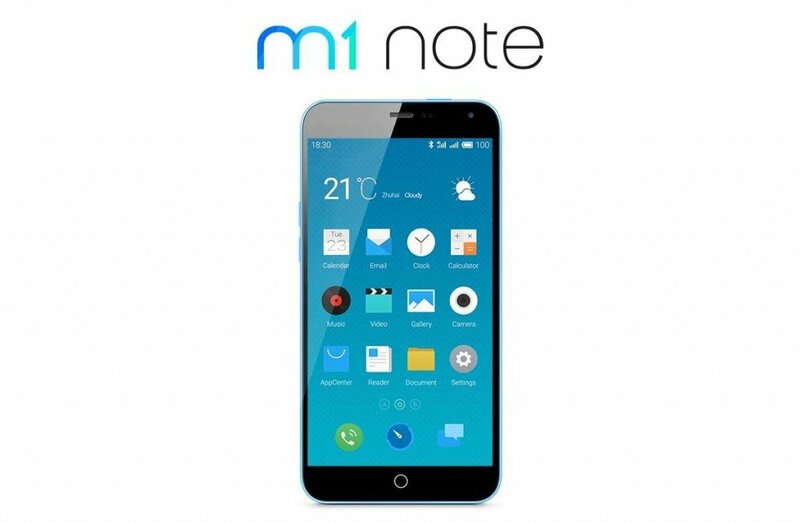 The price of this M1 Note is not yet revealed, but as expected it will be around 13.5K, So are you ready for the M1 Note- the first smartphone from Meizu in India ?